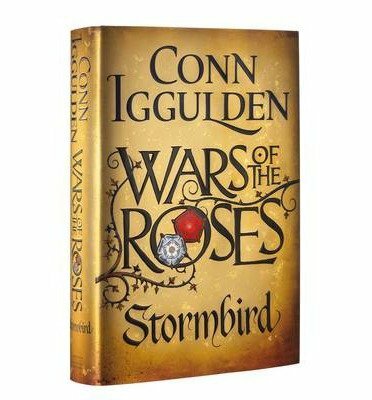 The Mother Person: War of the Roses, Stormbird by Conn Iggulden, is the first in a series that is still to be written. Straightaway we recognised this author as the author of The Dangerous Book for Boys, and I was interested to see his writing in a novel. Well I am deep in the middle of this fabulous historical saga… the perfect time of year to be lying around reading a great big 500(ish) page book. I insist on a long rest for everybody every afternoon as I power my way through this book… I am loving it and it has been such a while since I read a historical novel that I thought it would be difficult to get into… but three chapters in and I was hooked and the story just rotates through the themes of the tale, with ribbons of the story intertwining all the way through. Set in the early 1400’s you will travel to and fro between France and England. Henry VI is the King of England, in name only – he is weak and gullible and has men under his command that are actually running the country. A young French Lady, Margaret of Anjou, is married to the King, and land exchanges hands… land that the English have fought the French for and won… is returned to the French, in exchange for the young queen. Unfortunately, the plotting and planning happens around a table, the people living on the ground have other ideas. The French reclaim the land, and the English will not submit and so begins the Thirty Year War. There are many twists and schemes in this story, I have gasped out loud at the intrigue in this book, and everyone around me wants to know what is happening… but I don’t have time to stop and tell anyone what is going on, I have to read on. Now fast as you have to read it, to know what will happen next, I also find I have to stop and pause just to savour the words, to ponder on all the simultaneous plots. A really enjoyable read – dinner will be late around here until I have finished this book. I was given this book to review by Penguin Books South Africa. Our library has a very strange way of functioning, I am not actually sure how it works, but for the longest time teens are only allowed to read junior books… well Hood #1 has just discovered the intermediary section and he has vanished into the world of great big fat books. 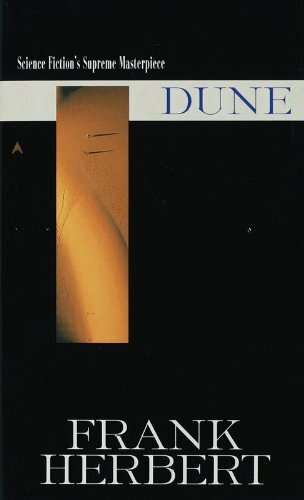 He discovered the series of Dune… and literally doesn’t speak for hours as he reads away. I remember when I first discovered these books and thing that I wouldn’t enjoy books that were to fantastic to be true… Well they are so good and so well written that I didn’t do anything other than read for literally days at a time. This is a book about a universe that depends on spice for survival. The spice is their currency and vital to their lives… think of the spice trade as the oil trade of today. This is a time without the internet, they use the spices to enhance their thinking and prolong their lives. Lord Atreides is selected as the ambassador, to a desert planet, that controls the spice trade. 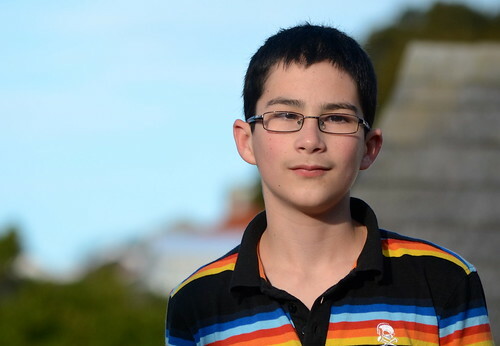 Unfortunately, it is a trap and they plan to assassinate him and his family. 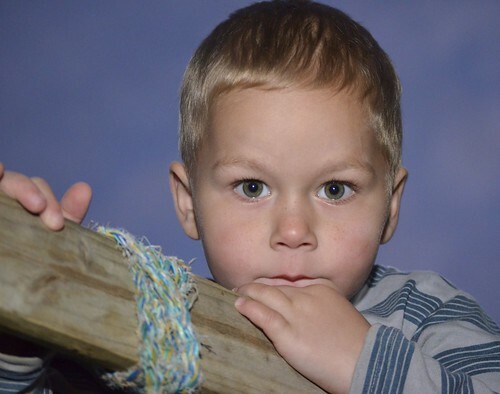 His wife and son escape and and are left to survive. This is an epic saga that includes survival and betrayal, just as you think the mystery is resolved, you have change allegiance and take sides with another protagonist… gripping, gripping stuff. 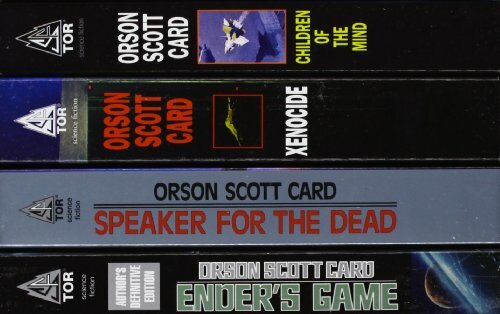 While reading these classics you will literally forget you are reading Science Fiction and giant sand worms will become your reality and you will not be able to stop reading for a second. This book we borrowed from the library. 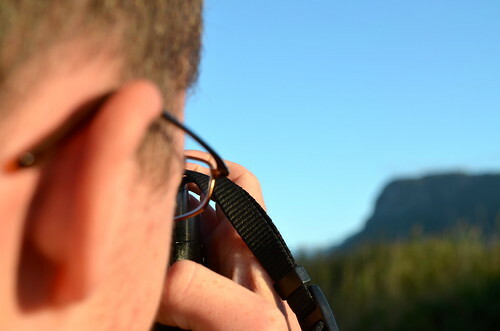 Hood #2: Is winding his way through the Ender Quartet again… and again… and again. Don’t be waylaid by the movie… head straight for the books. My older boys love these books and have had them out of the library almost continuously for months. They are science fiction books about a young man, Ender… who is born with a purpose, to grow up and protect the world from alien life forms. 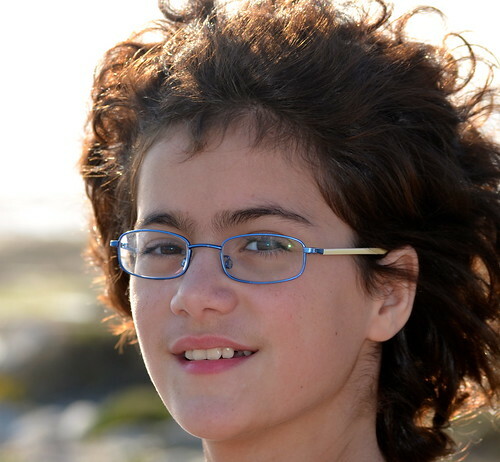 A small innocent six year old, Ender, is swept up in a war and taken into space to train. He thinks he is being prepared to fight against the aliens and that he is working his way through a series of war games. At the end of the first book he discovers that the games he was playing were the real battle – when he ordered troops in the game, the real troops on the ground went into action. His final exam was actually his final battle… and that is just the first book in this series. This book we borrowed from the library. Hood #3: Briar Rose, by Jana Oliver, is the story of a young gal, who is cursed and falls asleep, just like Sleeping Beauty on her sixteenth birthday. She finds herself in a nightmarish dream and is tasked with waking a princess from her 100 year sleep. 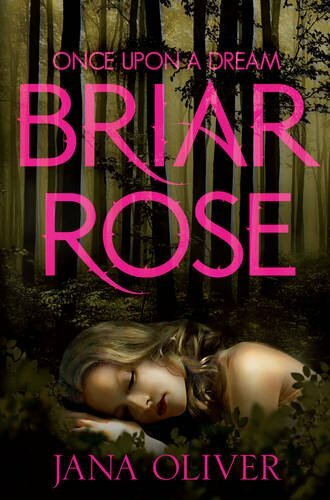 This book is fairly dark, but the main character Briar Rose is a sweet gal with no trace of pushover in her and she is called to rise above her boring small town existence… she does and it makes an interesting read. We received this book from Pan Macmillan South Africa for Review Purposes. 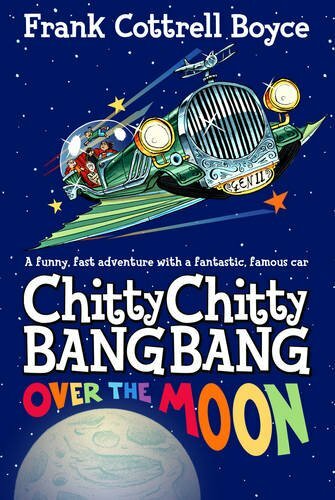 Chitty Chitty Bang Bang Over the Moon: Frank Cottrell Boyce has written a number of books in the Chity Chitty Bang Bang creating a Chitty Chitty Bang Bang Series. In this book Chitty Chitty Bang Bang is stolen from the original Chitty owners, the Tootling family. 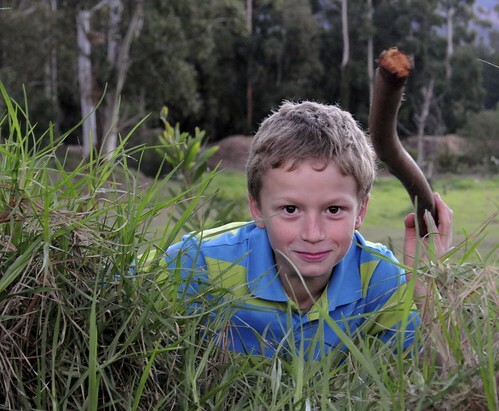 Worse luck the Tootling family finds themselves stuck way back in time – in 1966. Naturally a series of adventures and twists and turns keeps the pages turning… This series of books is pitched at the level just between easy readers and reading great big chapter books. And Hood #4 powered his way through to the end. He enjoyed it, problems arise and they are resolved in very unexpected ways!!! We received this book from Pan Macmillan South Africa for Review Purposes. 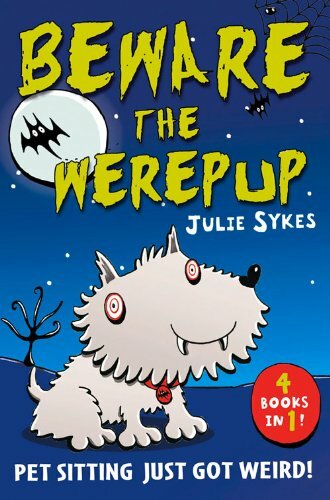 Beware the Werepup by Julie Sykes: This is a collection of four fairly easy readers in one book… the stories are funny, and full of surprises. Max is a pet-sitter and he has some really unusual pets to look after: a were-pup who can only be walked at night among others. Hood #4 really enjoyed reading these and chuckled his way through them, night after night, long after the lights went out. They are great stories for a child with a wild imagination because somehow the stories were just as wild as the stories he creates himself. We received this book from Pan Macmillan South Africa for Review Purposes. 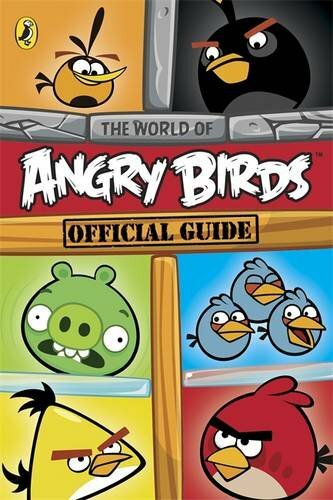 World of Angry Birds, Official Guide Having just recently discovered the Angry Birds, I know we are late starters, but Hood #6 just had to have this book!!! The book is packed with facts in all shapes and sizes. Pages of snippets, quizzes and lists of interesting goodies, interviews and travel guides… packed with interesting little factoids to read. This is a great read for the child that is a beginner reader, but not quite ready for page after page of reading. There are lots of illustration and the book is dotted with heaps of little blocks of information. We received this book from Penguin Books South Africa for Review Purposes. 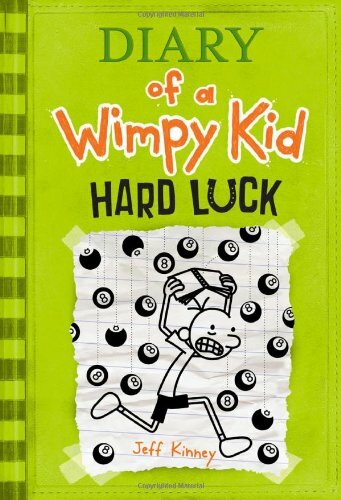 Diary of a Wimpy Kid: Hard Luck Everybody in our house loves the Diary of the Wimpy Kid Series… really they are the most picked up and read books around our home. They are quick, light and funny reads filled with cartoonish illustrations. In this book the Wimpy Kid loses his best friend, this book is really describes his quest to find more friends, some times hilarious, always honest… kids naturally relate to the amusing hero in this series. We received this book from Penguin Books South Africa for Review Purposes. 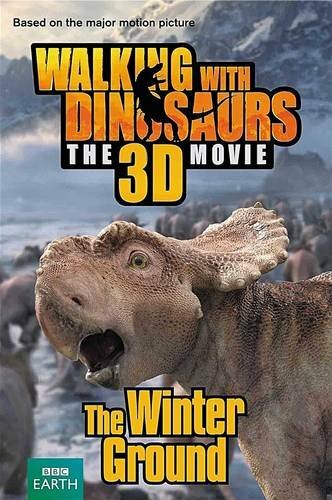 Walking with dinosaurs is a new movie, launching imminently. 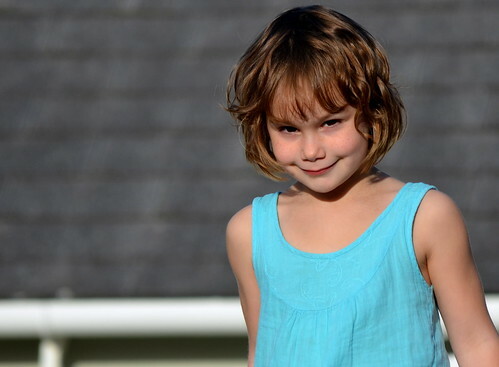 The books and the film are produced by the BBC, and you can expect great quality. 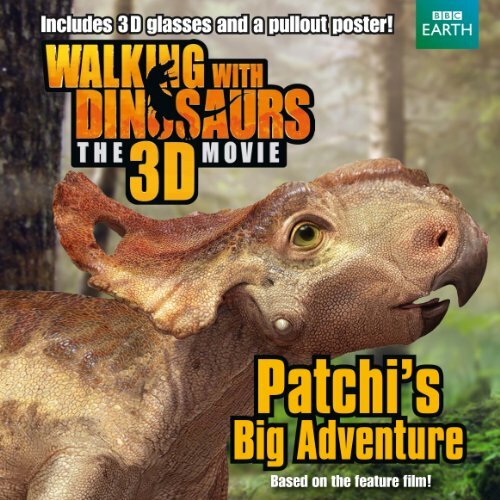 It is a story about Patchi the Pachyrhinosaurus, his life and times… and the adventures that he experiences. 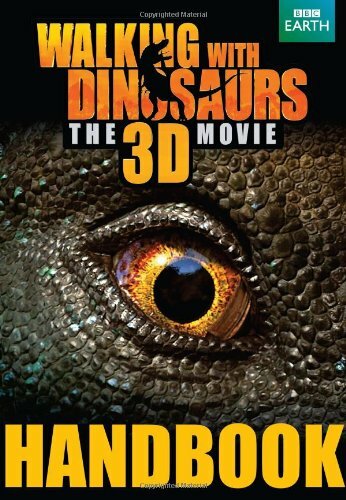 If you can get past the over-riding “truth” of evolution and read the story for what it is, then it is a great way to learn about dinosaurs. 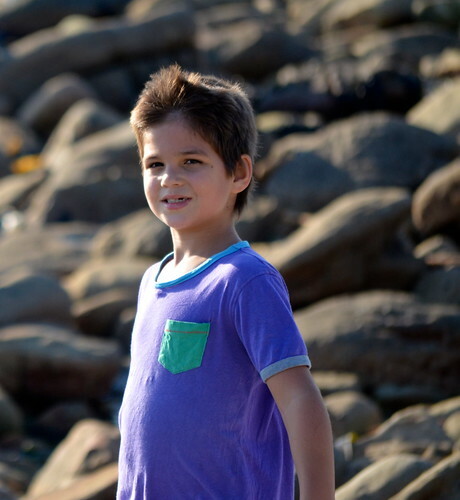 The Handbook is really a very easy chapter book of the story of the film and both my easy reading boys enjoyed it… the font is large, the colour photographs, taken from the movie, are bountiful… making it a very easy to read and approachable book. 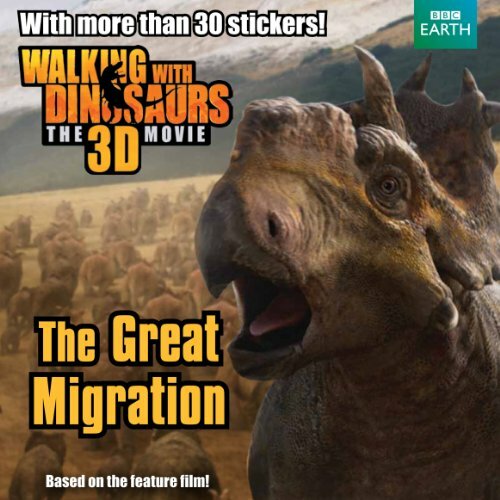 Throughout the story of the book their are information blocks… with facts about the different dinosaurs that you will meet on the adventure. The Dinopedia is actually a great book about dinosaurs… once again the font is large and their are heaps of great photographic illustrations. 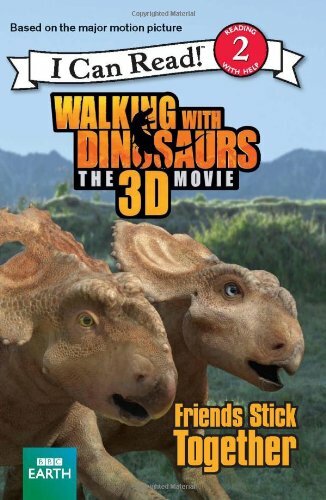 This book is the “fact version” of the movie and is really a “page a dinosaur” kind of fact book. I really liked that on each page there is a scientist, biologist or a palaeontologist highlighted and their contribution to the science of studying dinosaurs. Photographs of the scientists and the very easy reading make this a really great first reference book… if you live with a young person that is keen on dinosaurs then they will really enjoy this book. Along with the movie launch is a plethora of associated books for children. Easy readers and the usual collection of sticker books and story books. 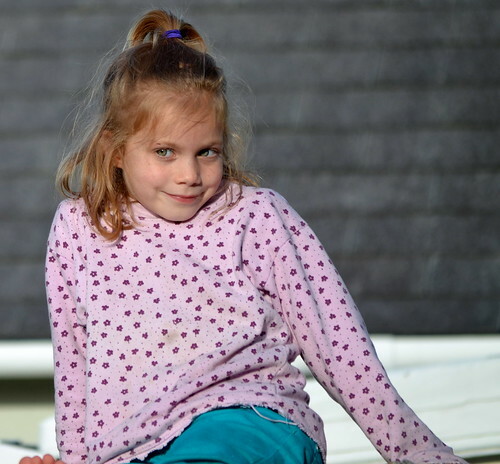 The easy readers were just that – really easy readers with an interesting enough story, no one likes a dull easy reader… these ones are great, a couple of facts, a couple of new ideas and a sweet story and you are done. Exactly what you would want from an easy reader, for your reading novice. The sticker books appealed to my middle boys – why wouldn’t they, everyone loves a sticker book. And the fact that they come with 3D glasses and a poster only added to the appeal. 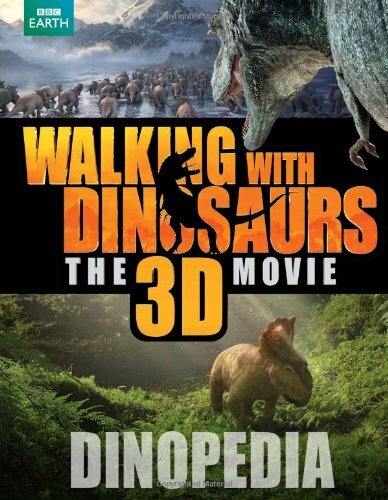 The Walking With Dinosaurs Collection of books were given to us by Pan Macmillan South Africa for Review Purposes. 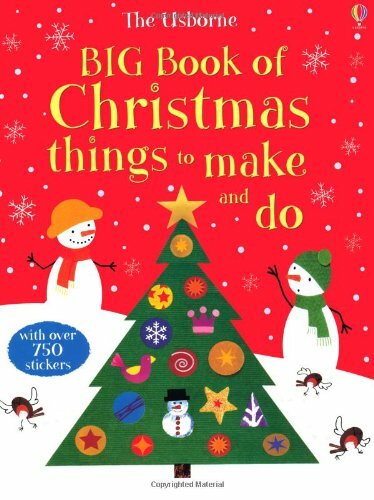 Hood #6: "Big Book of Christmas Things to Make and Do (Usborne Activity Books)" (Fiona Watt) For my child that lives in a world of “Make and Do and all things Glitter” these book has served her well over the last couple of weeks… she has been inspired to bake, to craft and create and it has been lovely. Honestly it is the sort of book that makes me want to sit at the table and craft all day myself!!! This book we borrowed from the library. 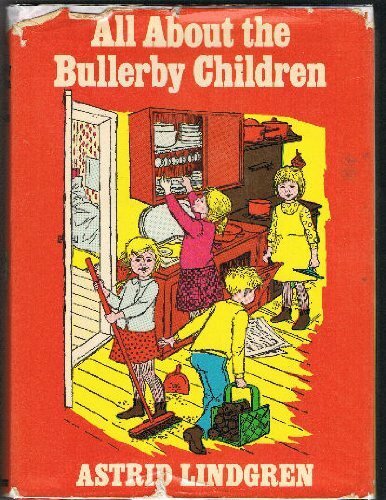 Hood #7: It is a bit of a tradition inout house to read through our collection of Bullerby books at Christmas time. You can’t beat Astrid Lindgren for hilariously funny, sweet books about children hard at play… doing all the crazy things that children do. Right now we are in the “Christmas at Bullerby” chapters,it is perfect timing for all the fun of baking cookies and little surprises… these are such a great read I have been reading them at Christmas time since I was a small child… memories!!! We own this book, of course!!! Hood #8: Big and Busy Animals… It’s a Priddy Book, what can I say: it is beautiful and he loves it. 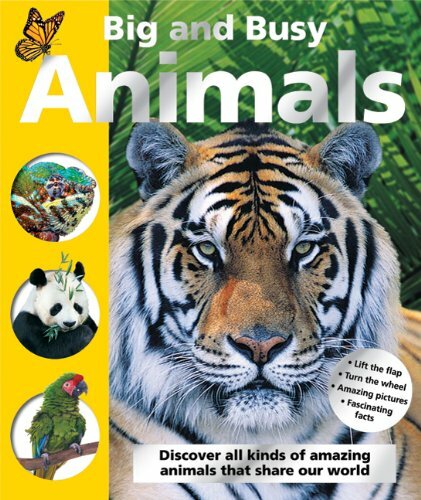 It is a over-sized board book filled with wonderful photographs of all sorts of animals. It is slightly more than a picture book in that there are plenty of facts squeezed into the pages. It has boxes with snippets of information, flaps to lift and lots of things for busy fingers to do, while reading away. This book is our own as well!!! We would really like to thank Penguin Books South Africa and PanMacMillan South Africa for providing us with books to review for this post. 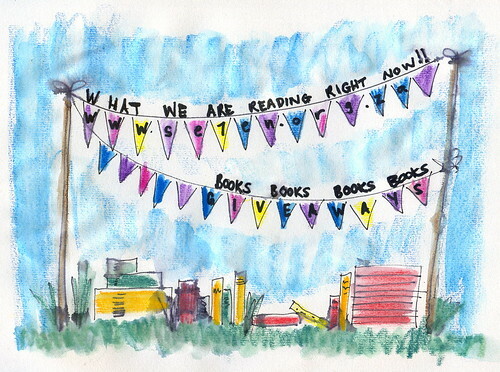 We would like to declare that we were not paid to do these reviews, just provided with books. All the opinions are as usual, entirely our own!!! Hay Nita, Everyone loves those books… they are so cute and fun!!! Hope you are having a great week!!! Stunning photo of se7en + 1! Thank you Tammy, Glad you liked it, I love it myself – the father person took it!!! Have a great day!! !